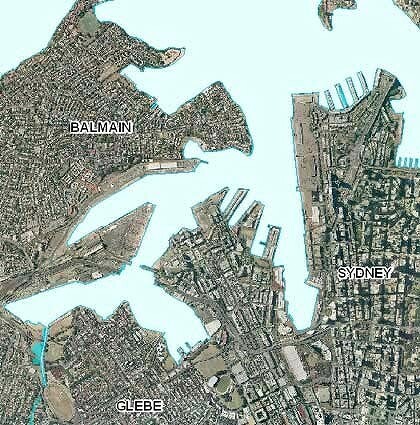 The Sydney Morning Herald has reported that rising sea levels, driven by climate change will threaten homes and infrastructure worth billions of dollars by the end of the century in parts of Sydney and NSW. The government has released maps that show the areas within Sydney and on the Central Coast of NSW, that will be most under threat from the rising sea levels. These areas include Kurnell, Caringbah, Cromer and Manly Vale in Sydney. the Cooks River, Arncliffe and Marrickville, and Sydney Airport. It is projected that a sea level rise of 0.5 metres is likely unavoidable. The maps also project a rise of 0.8 to 1.1 metres by 2100, however, don't include protective infrastructures such as sea walls. The maps were launched in Newcastle yesterday by Climate Chamge Minister, Greg Combet, who said in a statement that the government recognised "that coastal areas of Australia are a priority for adaptation action, with many communities vulnerable to impacts such as erosion and sea inundation". To learn more visit http://www.ozcoasts.org.au/.